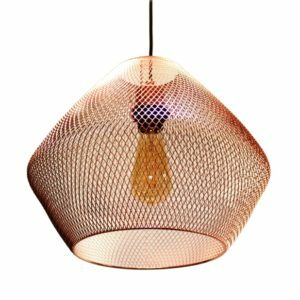 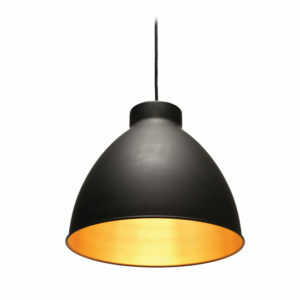 The TLW | Lightworks range of pendant lighting has something for everyone. 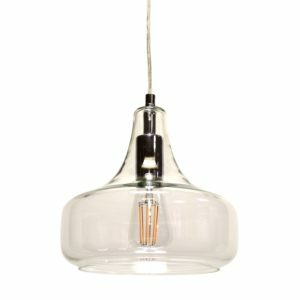 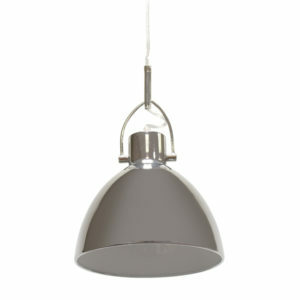 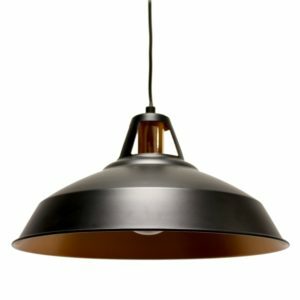 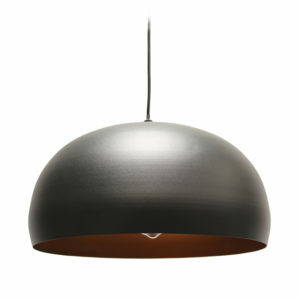 Our pendant lighting helps you illuminate any dining area and caters for any interior style. 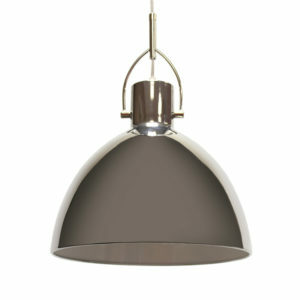 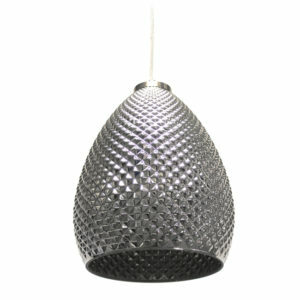 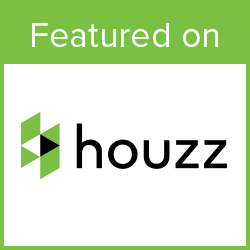 We supply classic lighting styles and exciting contemporary designs. 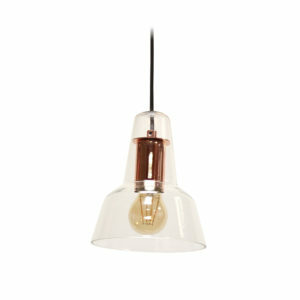 The result is more choice than ever before.